For centuries, the majestic constructions have been connecting cities, continents, and people. Bridges serve as guardians to cultures and local histories, evoke a sense of nostalgia and certainly play a crucial role in defining destination landscapes. We have put together the list of 10 most recognizable bridges in the world. How many you have visited? Which one is still patiently waiting to be discovered on your next adventure? 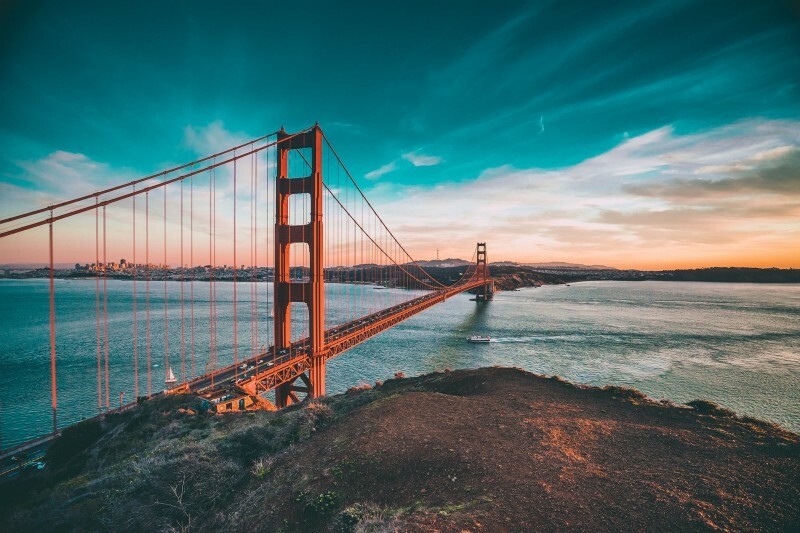 The Golden Gate Bridge is decidedly one of the world’s most beautiful bridges. Its bright orange towers and sweeping main cables glow in the sunshine or are engulfed in the fog that frequents this area. No matter if you drive, walk or cycle across this engineering marvel, the views are spectacular. The geometric Brooklyn Bridge regally towers over New York City’s East River, linking the two neighbourhoods of Manhattan and Brooklyn. 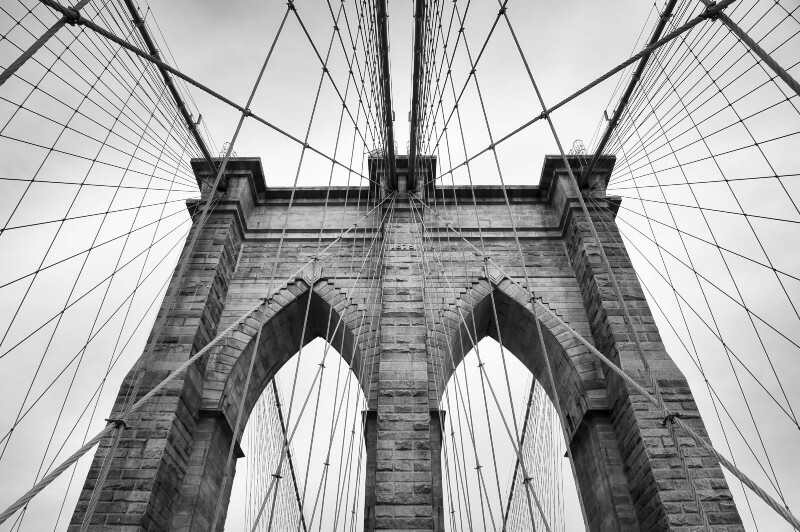 Apart from being one of NYC’s most iconic sights, the bridge has served a very practical purpose ever since its erection in 1883 – the sturdy overpass is still today being used by hundreds of commercial and private vehicles, public transport, cyclists and pedestrians. A Sydney icon known locally as “The Coathanger,” this impressive bridge is held together by six million steel rivets and carries rail, bicycle, car, bus and pedestrian traffic across the harbor. 134 meters separate the top of the steel arch from the water below. The bridge is inspiring to look at, and even more exhilarating to walk across (as many Sydneysiders do) to get to and from work each day. 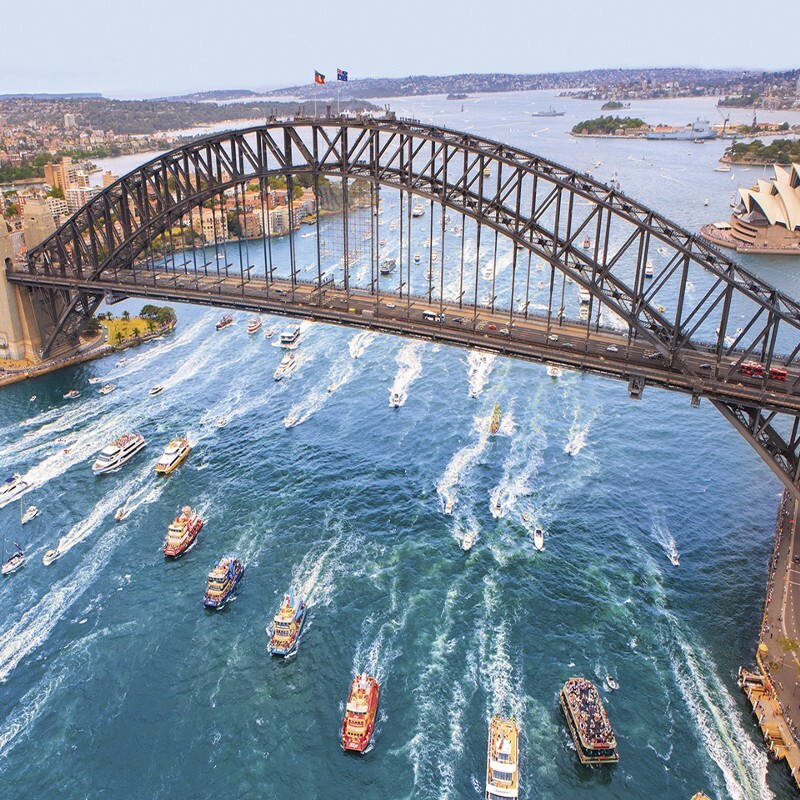 Climb to the summit with BridgeClimb and be stunned by one of the world’s most spectacular views. The highly innovative bridge design was heavily influenced by the curves of a DNA model, and features a stunning walkway enveloped in double-helix stainless steel structures. 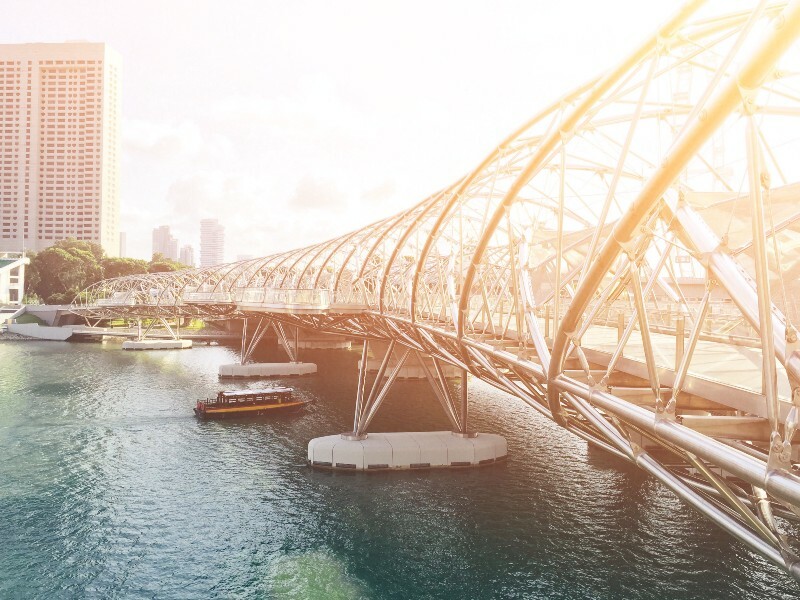 Helix Bridge is a product of pure engineering genius that has quickly transformed into one of the island-state’s most iconic sights. One of London’s most iconic landmarks is well-known the world over and doesn’t need a special introduction. 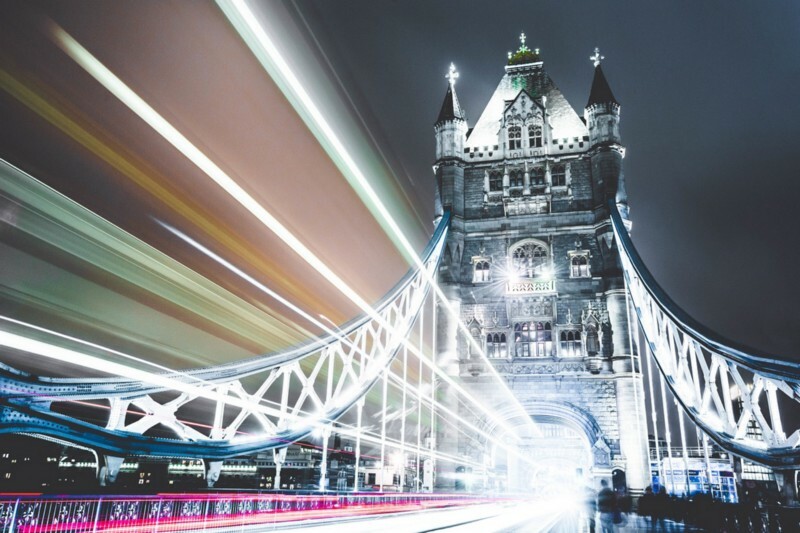 The Tower Bridge isn’t a simple overpass – it’s often used as a space to host exhibitions, allowing visitors to not only admire its complex structure and take in the spectacular views unfolding down below, but also attend a variety of constantly changing displays. 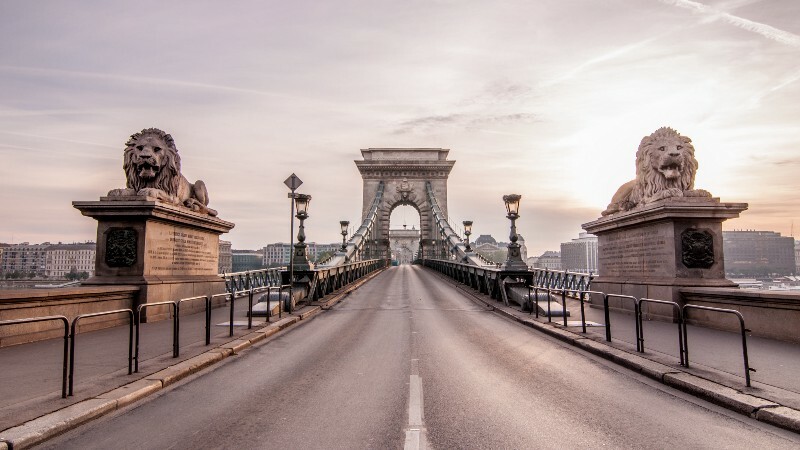 The Széchenyi Chain Bridge is a stone bridge connecting the western (Buda) and eastern (Pest) parts of the Hungarian capital. The iconic structure guarded by ominous stone lions is a symbol of national unity, and has prominently featured in local and international cultural productions – from movies to popular music videos. If you plan your visit around the Red Bull Air Race in Budapest, you might be lucky enough to witness the legendary stunt of aircrafts gliding under the bridge upside down. 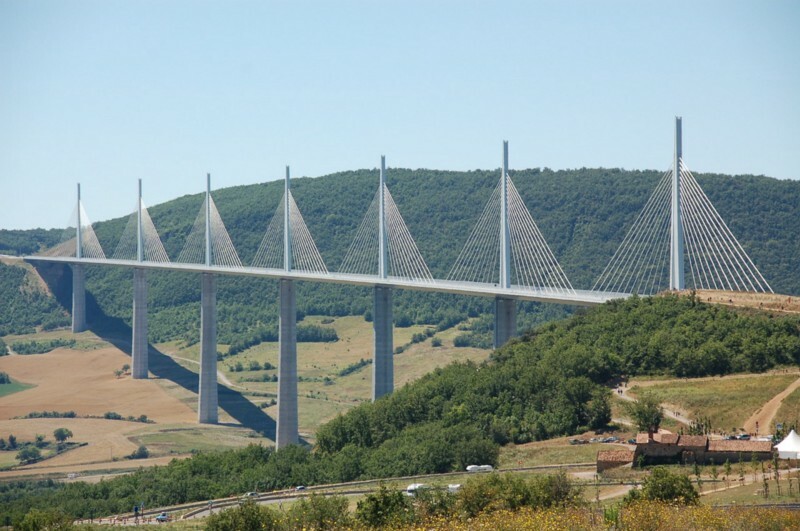 Having seen the French bridge of Millau Viaduct, one wouldn’t be too surprised to find out that it holds the title of tallest in the world. This graphic, cable-stayed bridge hovers over the River Tarn valley supported by massive pillars. It rightfully ranks amongst the finest engineering achievements of all time. 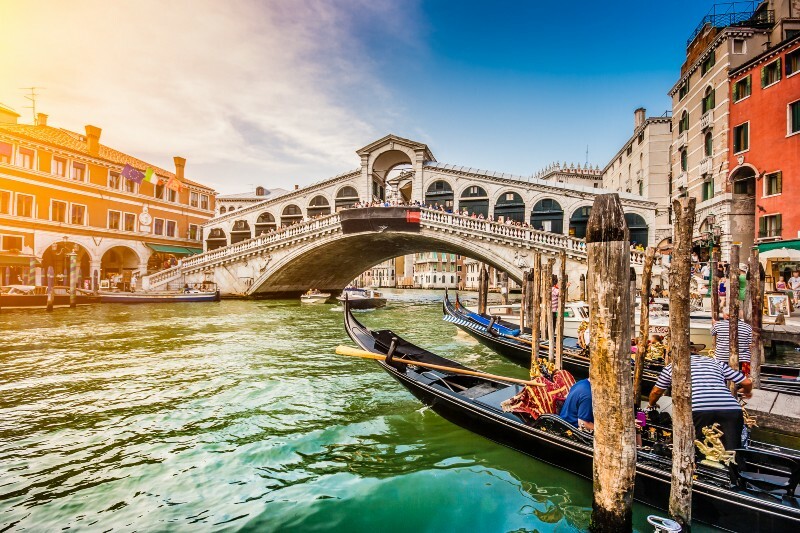 One of Italy’s most recognizable landmarks, the Rialto Bridge is a postcard-ready structure spanning the Venetian Grand Canal. The narrow overpass tends to get a bit crowded, visitors and locals walking over the 12,000 wooden pilings the bridge is made of hundreds of times a day. Today (over 400 years after the bridge was first constructed) it remains as busy as ever, and serves host to a plethora of local shops. 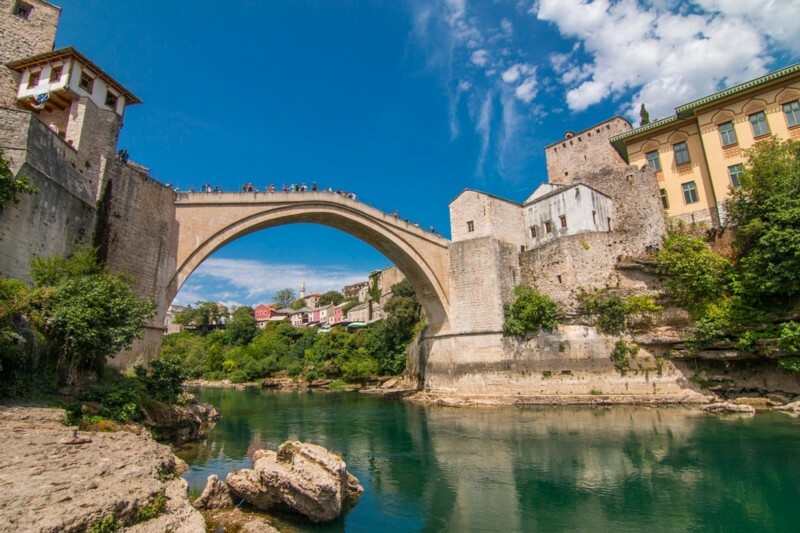 This historic bridge is listed among UNESCO World Heritage Sites, and for good reason – the so-called “Stari Most” dates back to the 16th century and perfectly exemplifies Balkan Islamic architecture. Apart from being the country’s most recognizable landmark, the bridge holds symbolic value – it exemplifies unity and peace in the region. The award-winning Öresund Bridge is a truly wondrous engineering structure – parts of it (a stretch of nearly 4km) lie underground in a tunnel built inside an artificial island. 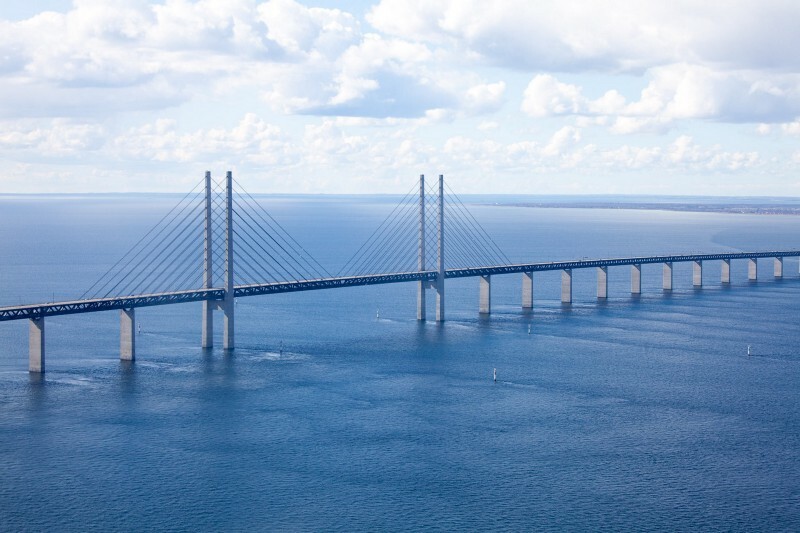 The bridge spans international borders, connecting the Swedish city of Malmö to the Danish capital of Copenhagen, and has featured prominently in local cultural production (“The Bridge” in the acclaimed Swedish/Danish TV series refers to Öresund). Malmö or Copenhagen - the choice is yours!